Nachum hosted Michoel Schnitzler live at JM in the AM this morning for the official debut and celebration of his latest hit CD “The Wedding Of the Youngest.” Over the years Michoel has captivated his crowds with his heartfelt and warm – leibedig and joyous tunes. Once again his songs will keep you dancing throughout the night. 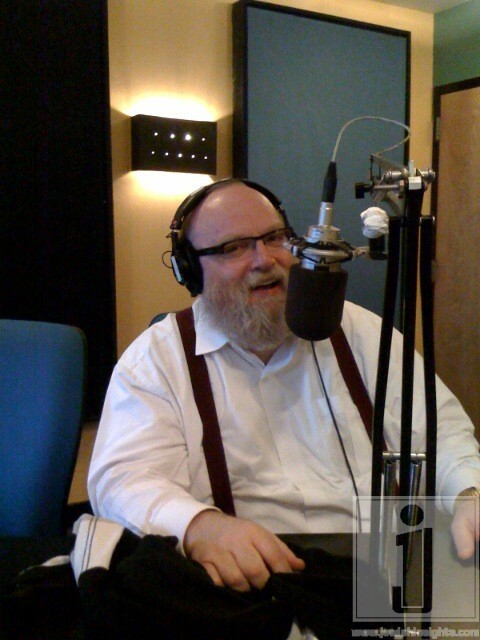 Nachum welcomed the listeners to call in and join the conversation. Click HERE to listen. or use the player below.